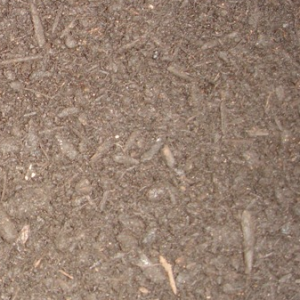 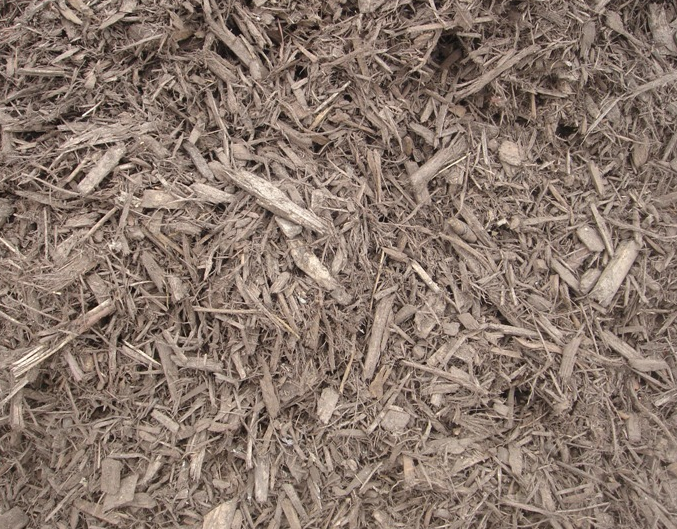 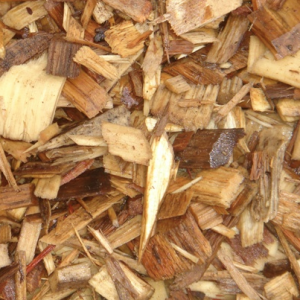 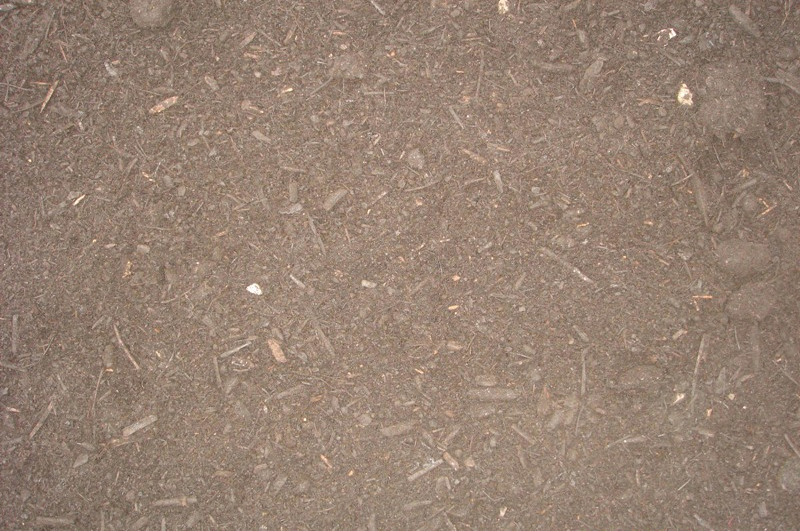 Brown Dyed Mulch is a synthetically dyed shredded oak bark. 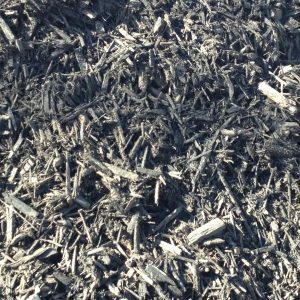 Brown Dyed Mulch has slightly thicker shreds than Double Ground Mulch and is a chocolate brown color. 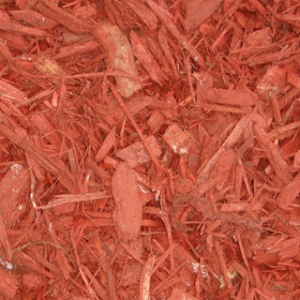 The color lasts the longest of all the mulches . Some fluff this mulch halfway through the season while other leave it for an entire season.